Mill Meek Album Cover and Release Date. This will be his third album to be release in many years. Meek Mill’s is still signed with Maybach Music Group. The battle rapper turn rapper is looking forward to this album. 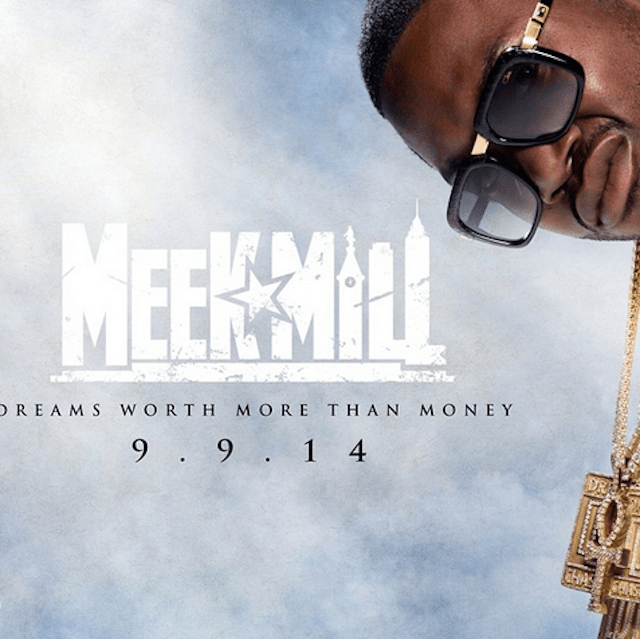 Meek Mill’s also said he was to take time and promote “Dreams Worth More Than Money” the right way. He will spend months promoting the album. Checkout Mill Meek Album cover below.